APS Aviation Parts Service d.o.o. (Ltd.) provides complete range of GSE solutions for airports, FBO, MRO, military, commercial airline and general aviation customers. We can supply brand new, used or overhauled equipment to support our clients which ever their needs may be. Our extensive and diverse range of products distinguishes us from others and APS Aviation Parts Service d.o.o. (Ltd.) constitute the priority GSE supplier for many local and international organizations. We can provide solutions for all of our customer’s GSE needs, at an affordable priceand excellent lead times. APS Aviation Parts Service d.o.o. (Ltd.) is also partner of leading companies in Serbia engaged in the production and maintenance of the lighting systems. In cooperation with our business partners, we can provide turnkey design solutions and complete modernization of heliports and airports. In cooperation with Aviaco (http://www.aviaco-gse.com) world leader in brokering and supply of used Airport equipment, we have improved our sales cappaibilites and ability to help our customer to procure high quality refurbished or slightly used equipment at very competitive prices. We provide fast and reliable spare parts delivery service directly from the factories. CAT I/ CAT II/ CAT Ill approach lights, threshold edge, center lines, touch points and runway end lights, approach angle indicator lights, runway and apron edge and central line lights manageable and unmanageable Stop bar lights and WIG WAG lights, vertical illuminated markings, aprons and hangars floodlights and other unspecified lights. Substations; constant current regulators, surge arresters, spare power sources (diesel power generators and UPS), cable ducts. primary and secondary cables of serial circuits with associated connectors and insulation transformers, modules for individually controlled lights with accompanying optical and metallic cables; centralized and decentralized 400 Hz systems for airplane power feeding. Remote control and monitoring of the ground lighting system. apron lighting and power supply. Instrumental guidance systems, meteorological systems remote control of the ground lighting system from aircrafts; SMGCS systems (Surface Movement Guidance and Control Systems). ELGRA VISION d.o.o. 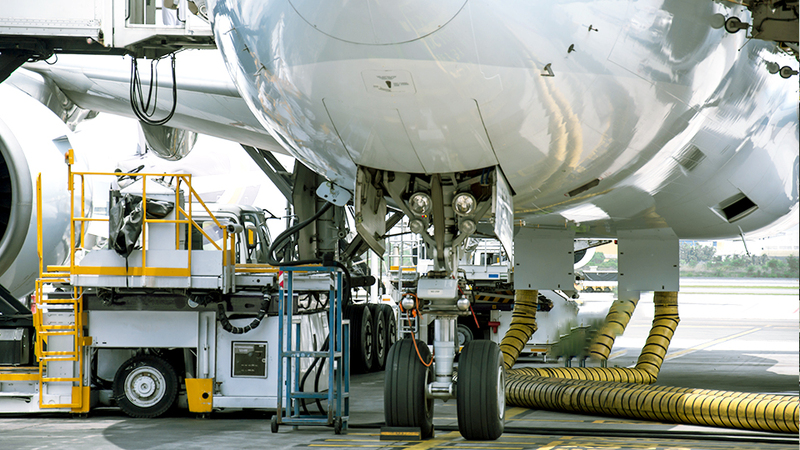 employees have installed light, energy and controlling equipment at airports of all categories. Special attention should be given to the Nikola Tesla Airport in Belgrade, where the built-in equipment allows for constant openness up to horizontal visibility below 50m while the vertical is 0m. Thousands of airplane bird strikes occur each year mostly in close proximity to the runways and to fight this problem APS Aviation Parts Service d.o.o. (Ltd.) has partnered up with two most prominent manufacturers of bird controls systems. This collaboration enables us to offer solutions for our customers that range from low cost. economic put ultimately. temporary solutions to a complete systems which are designed to remove the bird collision problem entirely. Scarecrow’s airport bird control products use state of the art bio-acoustic technology for bird dispersal and bird strike avoidance. The safe and reliable removal of birds from airports is essential to the health and safety of passengers staff and wildlife alike. Scarecrow Technology for the Aviation Industry In addition to dispersing birds, the Scarecrow software solutions provide airport management with the tools required to be able to analyse the wildlife activity and then make proactive informed decisions about what action to take to mitigate the risks of future Bird Strike. Many major international airports across the globe rely on Scarecrow’s bio-acoustics technology as an essential component of wildlife management. Scarecrow systems are developed with airport clients to provide customised and reliable bird dispersal and control. Scarecrow technology is designed to complement existing airside bird management systems. 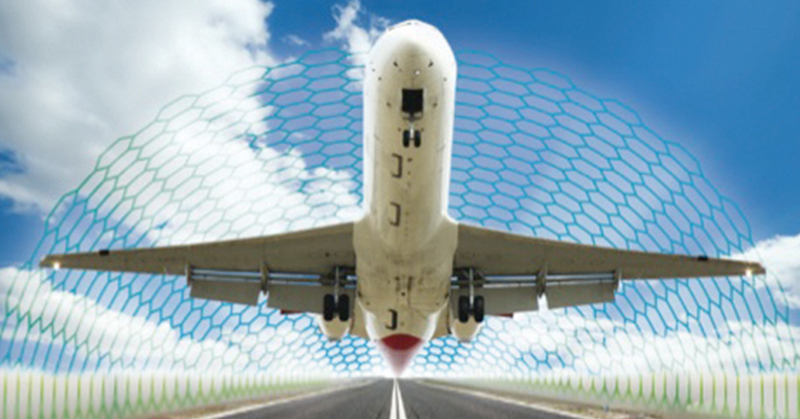 Volacom has developed the Bird Collision Avoidance System (BCAS). 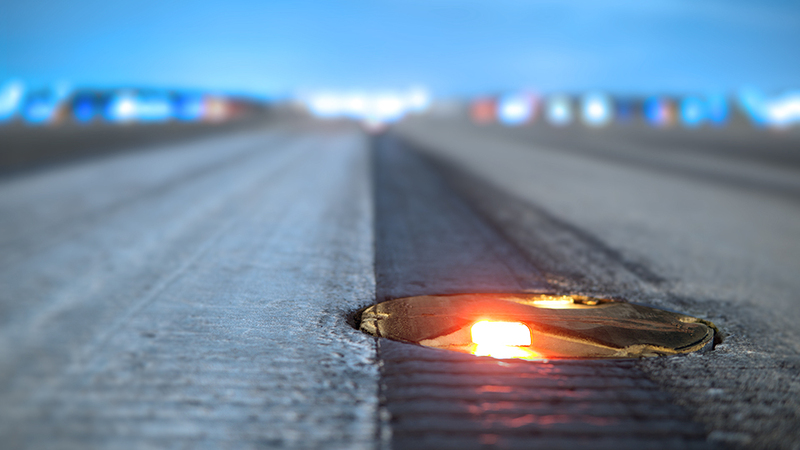 It creates a “safety tunnel” along the runway including take-off and landing flight paths. 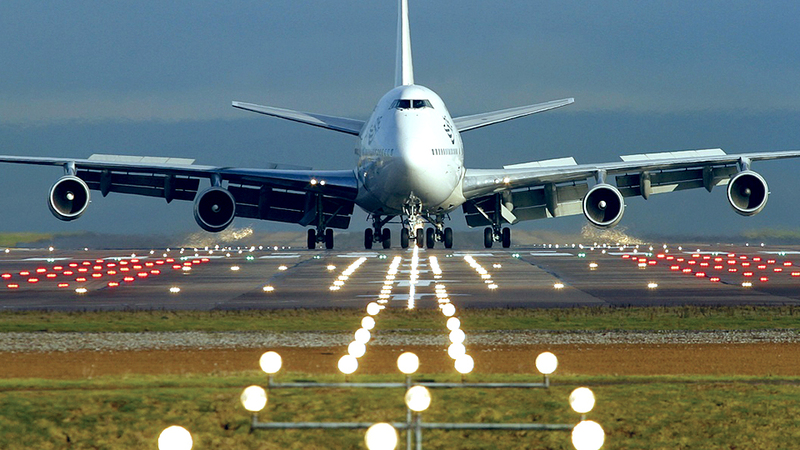 The system is fully automatic and thoroughly compliant with ICAO and airport requirements. Test performed by an independent entity has confirmed a 95+ % efficiency of the BCAS at an airport environment (automated detection and deterrence). 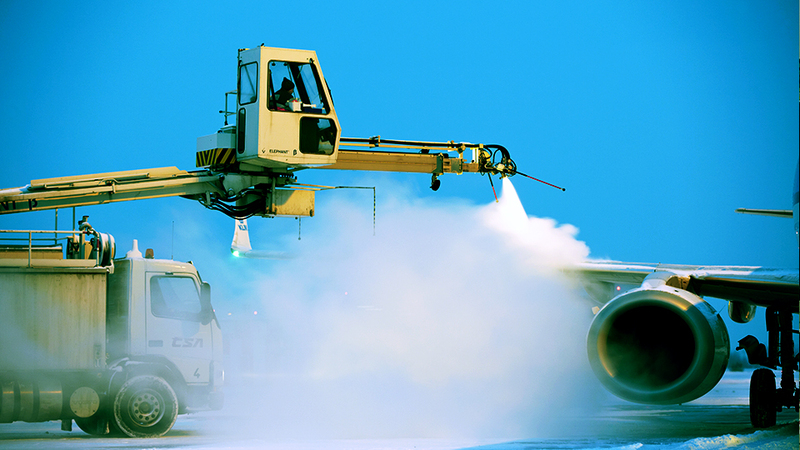 Volacom offers customised solutions to airports and airbases, adapting the technology (hardware and software) on a case-specific basis in order to assure the cost efficiency, while guaranteeing the highest standards of protection.